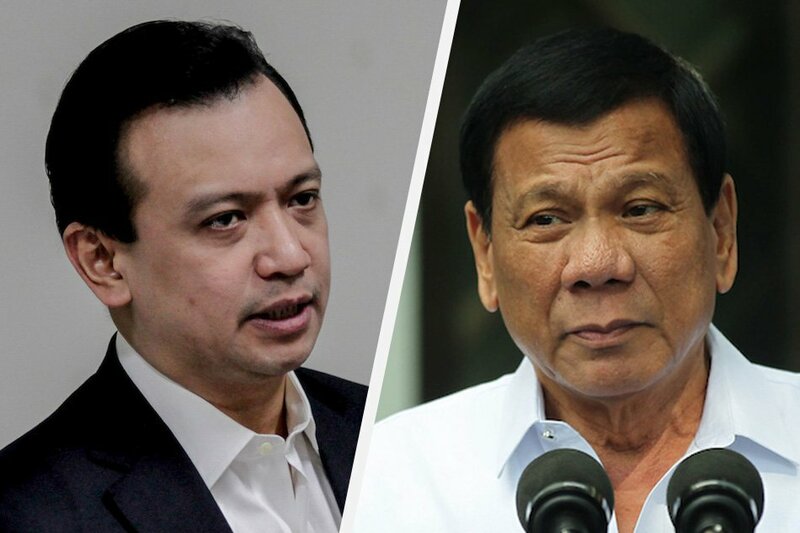 Opposition senator Antonio Trillanes IV described president Rodrigo Duterte as “one evil man” on Monday after he called God as "stupid" and "son of a b*tch." Duterte also called then the US former president Obama as a "son of a whore" followed by saying "go to h*ll" and insulted Pope Francis after criticizing the administration's war on drugs. 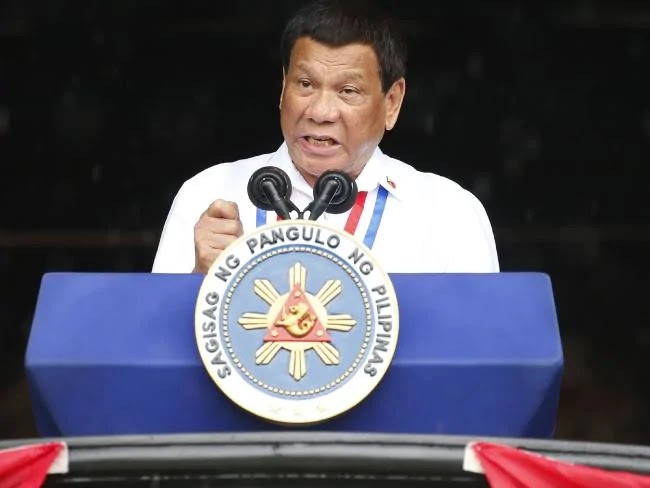 President Rodrigo Duterte became scandalous after he blasphemously questioned the biblical creation story in his speech and upraised the question of why God created Adam and Eve, but then, going to expose to temptation. The president now has been marked as an “evil” after what he has done in a televised speech on Friday. “Who is this stupid God? This s*n of a b*tch is then really stupid,” Duterte said, popular for his long-winded statements. “How can you rationalize a God? Do you believe?” He added. Bishop Arturo Bastes urged Filipinos to pray for an end to Duterte's blasphemous statements. He also called the president a madman. Another bishop then said that the president had crossed the line. While on the other way around, Duterte’s spokesman Sec. Harry Roque defended his remarks, saying that the president has the right to express his beliefs on religion, as everyone has the right to choose for their own. The spokesman also cited that president Duterte was once sexually abused by a priest when he was a student. On Wednesday, Davao City Mayor Sara Duterte posted in Instagram told Filipinos not to listen to her father, when he interprets the Bible. “Please do not listen to him interpret the Bible or Quran. He is not a priest, a pastor or an Imam. He is the President. Listen only when he speaks about his work,” Sara said in an Instagram post on Wednesday.